- International Member AAOS - American Academy of Orthopaedic Surgeons. List of health plans and Agreements that we accept for orthopedic surgery at ProCardiaco Hospital. NON EMERGENCY SERVICES MUST HAVE PRIOR AUTORIZATION. 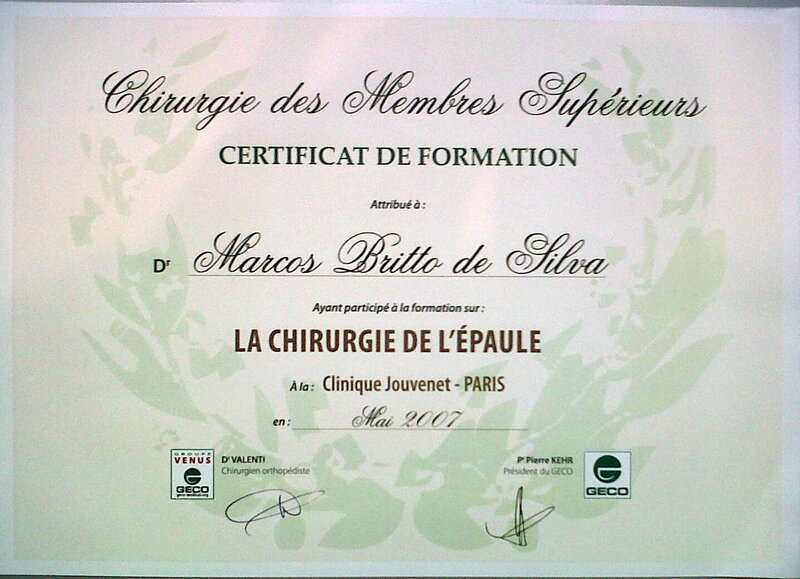 Chirurgien Spécialiste en Orthopédie et Traumatologie, Facharzt für Orthopädie und Traumatologie, Orthopaedic Surgeon Rio de Janeiro, Brazil. - Lesão no Menisco -- Gelo ou Água quente ? Ortopedista Especialista Orthopaedic Surgeon Rio de Janeiro Botafogo RJ Brazil Tel (21) 21031500. 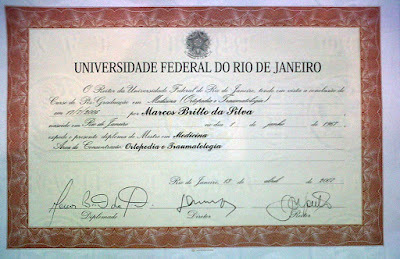 Tecnologia do Blogger.